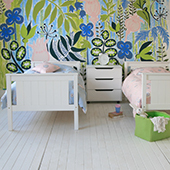 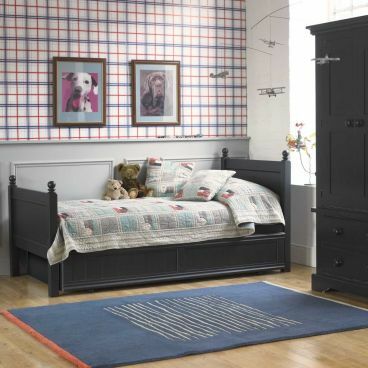 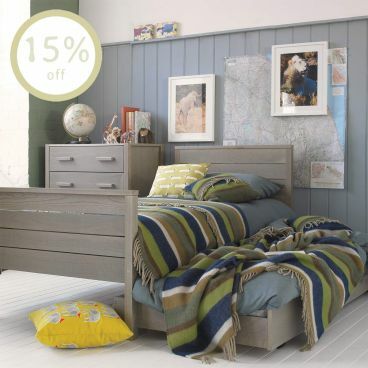 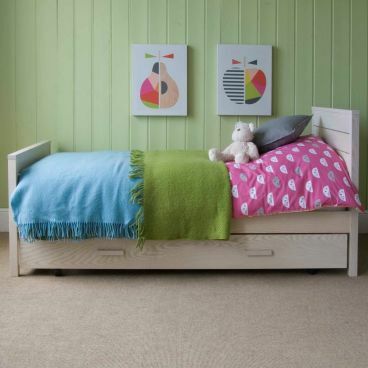 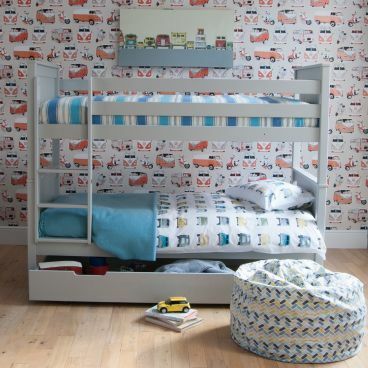 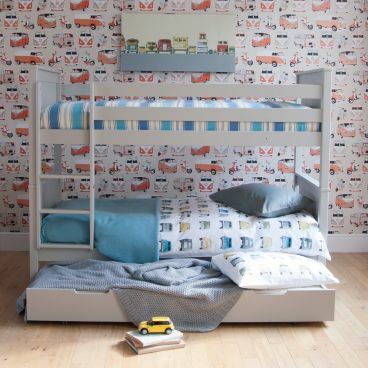 If you're short on space, a kid's bed with trundle is the perfect solution. 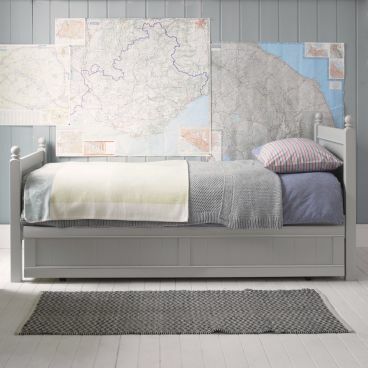 Why waste all that space under the bed? 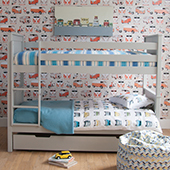 A trundle rolls easily out from under the bed, and ours are cleverly designed to work as a massive storage drawer (our trundles have solid bottoms) or the perfect sleepover solution by adding a mattress. 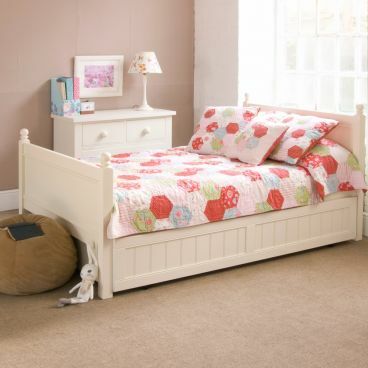 All our trundle beds have solid hardwood frames to ensure longlasting performance and beautiful painted finishes. 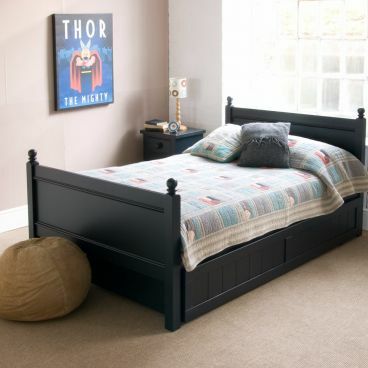 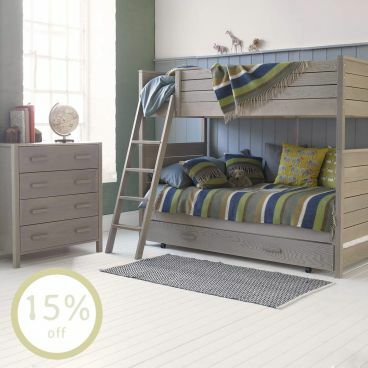 We have a broad selection of trundle beds including single beds, small double beds and bunk beds. 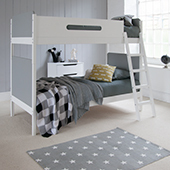 Browse the range below.